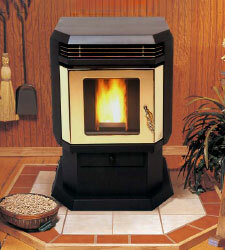 Products from Sierra Products, Inc.
Quality annd features the most ardent Outdoor Chef would appreciate. 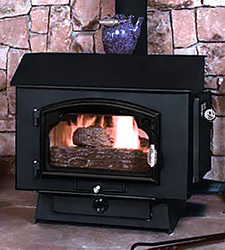 For more than 30 years Sierra Wood Stoves have provided engineering excellence, exceptional value, and versatility. 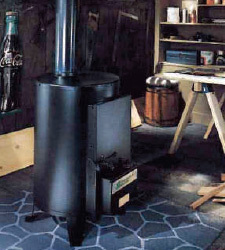 Shenandoah Shop Heaters have a long history in use as barn, workshop, and workspace heaters. 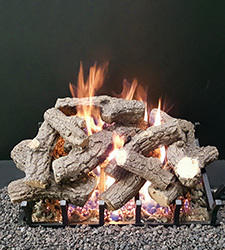 Let Sierra™ Radiant Heat Gas Logs transform the hassle of cutting, carrying and cleaning up after a wood fire to just a "turn of the knob." 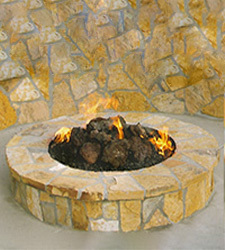 Sierra Products offers a full line of Outdoor Fire-pit, Fire Features, and Accessories. Why Choose Sierra Products Inc.